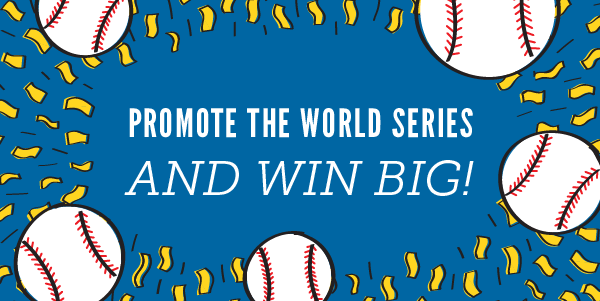 As a Chicago-based company that supports many clients with sports-related interests and business, we felt the need to add some positive juju to the current World Series with a special post. More importantly than our hopes to see the Cubs take the title, this event represents a huge commission opportunity for our Affiliates. Neither of these teams has won a World Series in quite a long time – a combined drought of 160+ years! These dry spells have been keeping lots of fans waiting in limbo to see their teams raise the championship trophy! Usually, during this time of year, merchandise sells well for the winning team. However, Retailers are expecting a whopping 60% to 700% increase in sales due to the teams involved. 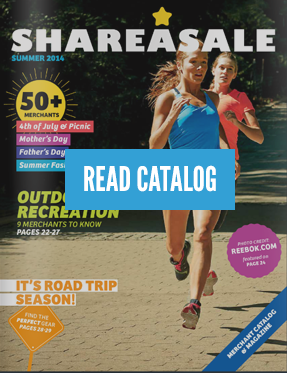 Even if you do not typically include sports content in your posts, you will want to get in on this huge wave of shopping that will happen throughout the rest of the World Series – especially when one of them wins! 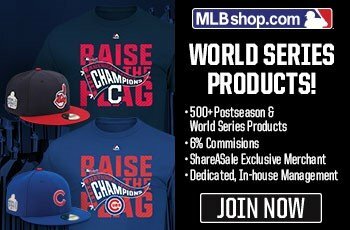 First, join the MLBshop.com Program if you are not already partnered with them. 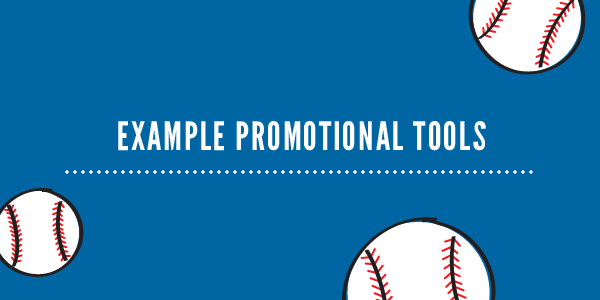 Then, promote using the Make-a-Page tool, create custom links to a product page or grab a text link! 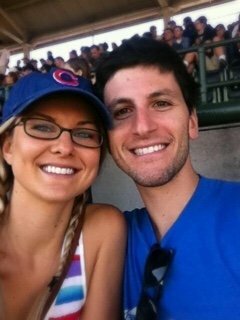 Here at ShareASale, we fly the W, but don't let our bias stop you from supporting your team of choice. 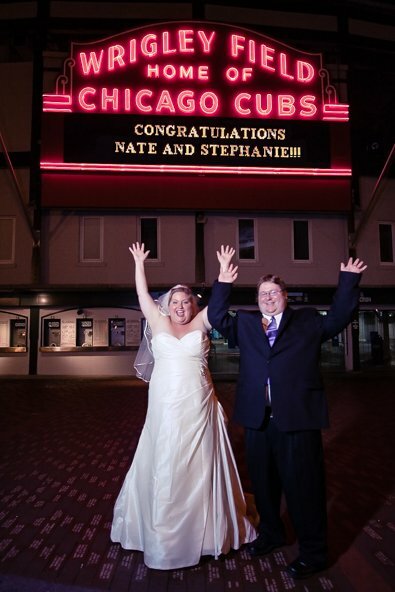 Communications Manager Nate, had to get wedding pics at Wrigley! 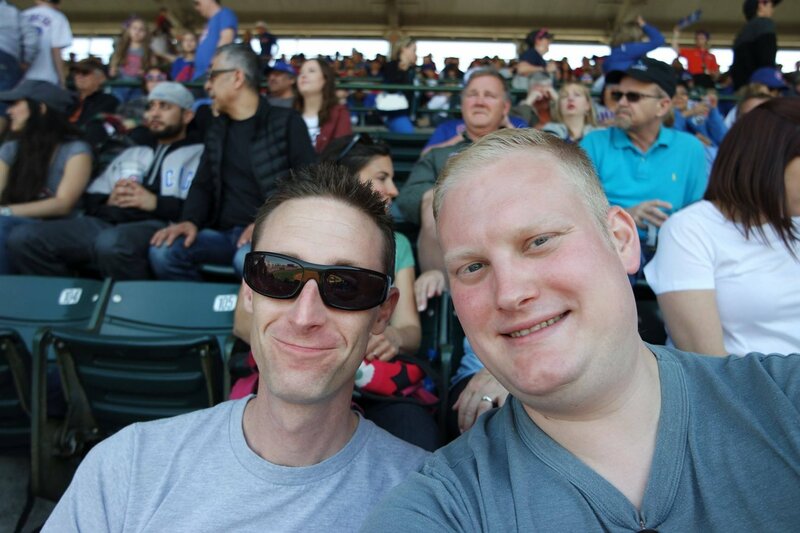 Cubs Selfie from Chris, Launch Manager. 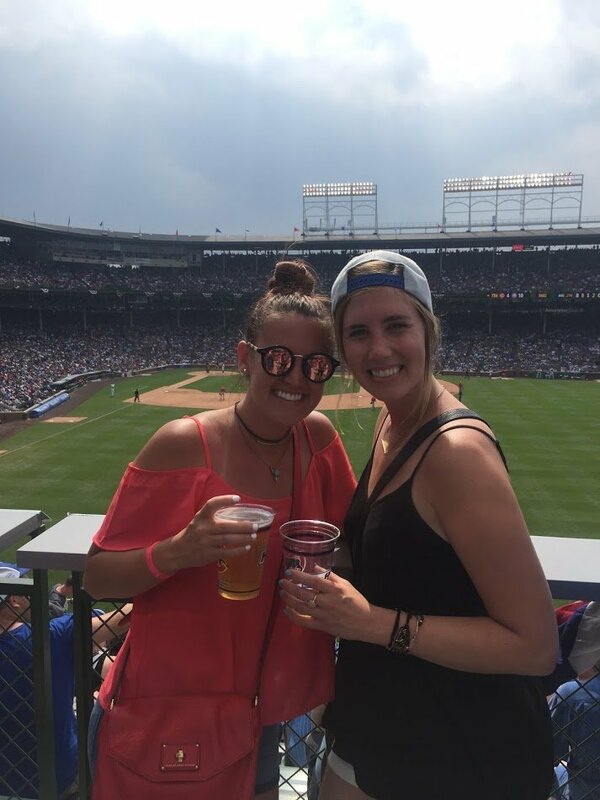 Abby, Blogger Liaison at one of MANY Cubs games she has attended. Like father like son! 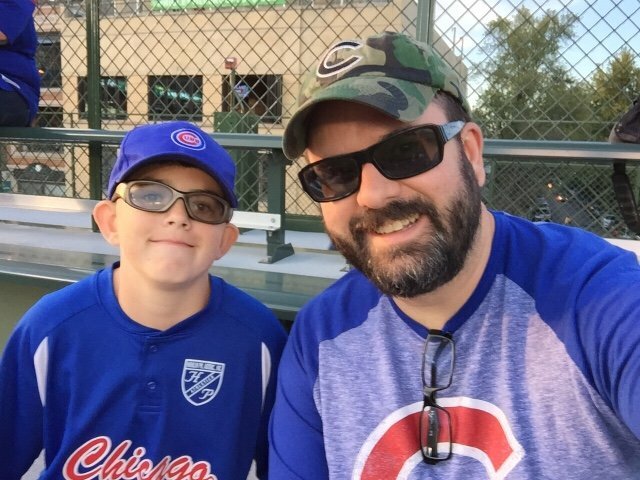 UX Designer, Jonathan and his son, Harrison.